Vistara Airbus A320 VT-TTC arrives at Bengaluru performing the airline's inaugural flight UK889 from New Delhi. Photo Vedant Agarwal. 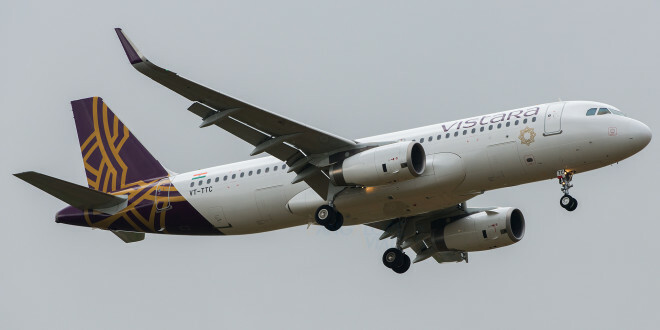 The Tata-SIA Airlines Vistara, will be reconfiguring its Airbus A320 aircraft and boosting economy class capacity and reducing both business class and premium economy class capacity tacitly admitting failure of its strategy. The airline will change its existing configuration of 16 business, 36 premium economy, and 96 economy, to eight business, 24 premium economy, and 126 economy class. The refit is expected to be done between April and July or August progressively. The first aircraft in the new configuration is expected to commence operations in April. New aircraft will be delivered in the new configuration. Many an aviation analyst, including yours truly, had opined, Vistara had over-estimated the premium segment of the market. In many chats with frequent fliers, up to a general manager level, I discovered they will fly economy class and be willing to pay a premium of up to 15% for additional legroom, more hand baggage, tasty and hot food, and lounge access. Only the CxO levels of larger companies had the mandate to travel business class. Vistara must have been loosing out as passengers found the airline’s premium economy class a preferred alternative to business class. A direct opposite of the airline’s expectations of economy class upgrading to premium economy. The configuration change means the premium economy class will now become a uniform 33 inch seat pitch. The two emergency exit rows which offer 36 inch legroom will now move in to the economy class cabin. The premium economy upgrade from economy will be the additional luggage allowance, additional leg room, one additional vegetarian menu choice, food in a tray instead of a box. Hot or cold towels. Magazines. It is good that Vistara is making this course correction. 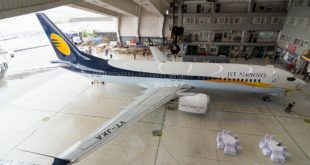 Jet Airways, India’s largest private airline, too re-configured its narrow body Boeing 737=800s to a standard 12 business and 156 economy. National carrier Air India has most of its A320 fleet in an all economy class configuration. 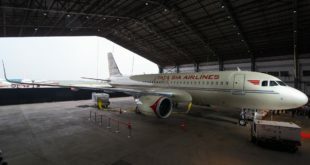 Its A321s which are the stretched version of the A320s have 12 business and 172 economy class seat and the smaller A319s are in an eight business, 114 economy configuration. Read our Vistara premium economy class review here, and read our Vistara business class review here.